A new weekly column goes inside the forums to see what's got DIYers talking. Can AAA Batteries Be Used in Place of AA Batteries? When you run out of AA batteries, convert a AAA to do the job. 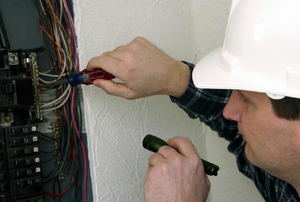 A circuit breaker acts to protect the electrical circuit if it overloads or short-circuits. 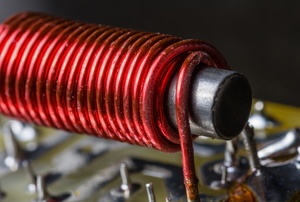 You can create your own magnetic coil with objects you likely already have around the house. 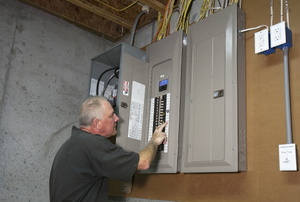 It is vital that you are aware of your circuit breaker load limits for optimal performance and avoiding power outages. Battery acid is generally made of a lead composition. 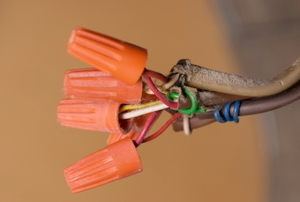 Splicing connectors act as an electrical conductor. 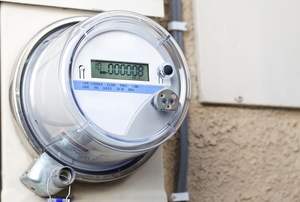 The electric meter measures the amount of electricity that is used by your home. 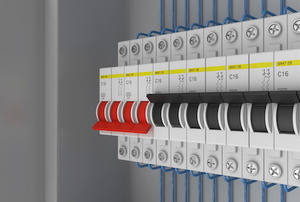 The circuit breaker comes in a wide range of sizes. 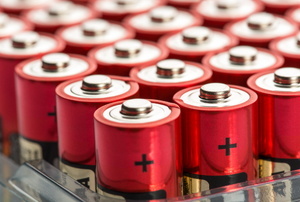 One of the most common types of alkaline batteries is a D battery. So what makes them work? To get the best lifespan out of your batteries, you should be familiar with these four types of charging techniques. 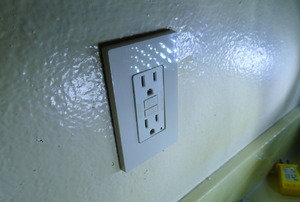 GFCI outlets are ground fault circuit interrupt outlets. 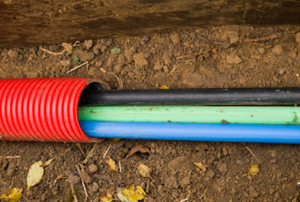 Running your conduit underground protects your wires and allows you to run electricity to outbuildings. 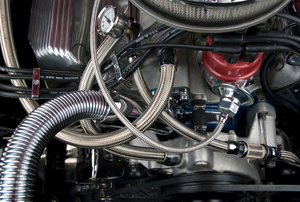 A generator voltage regulator maintains a constant voltage within a generator. 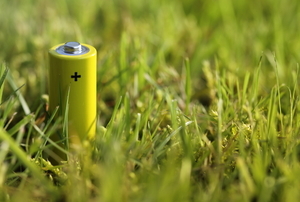 A battery is a device that generates electrical energy. 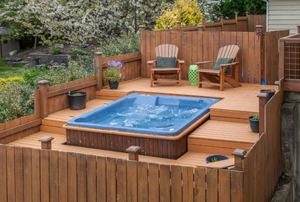 You must adhere to state and national requirements for wiring a hot tub. 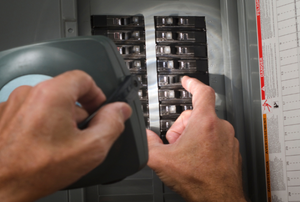 There are myriad considerations when planning a circuit breaker box. 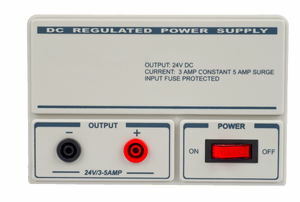 Some benefits of dual DC power are consistent power and component safety. 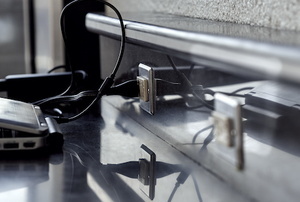 The most common way to charge your lifeless AAA batteries is to purchase an AAA battery charger. 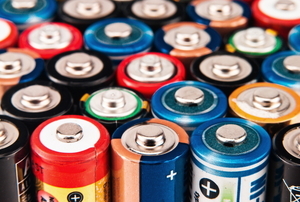 How Long Should You Charge AA Batteries? 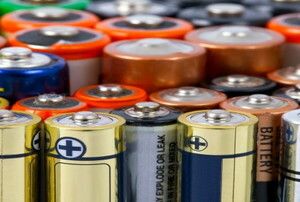 Users of battery-operated devices are increasingly opting for rechargeable AA batteries for obvious reasons. What Happens if You Swallow AAA Batteries? AAA batteries are just small enough for children, and for some adventurous adults, to swallow. 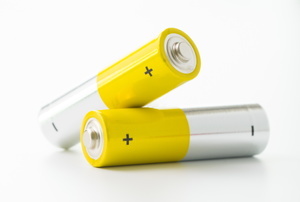 You should never attempt to charge a battery unless you are absolutely certain that it is a rechargeable battery. 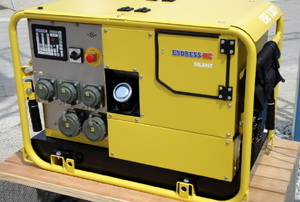 A portable generator allows you to have power during outages. 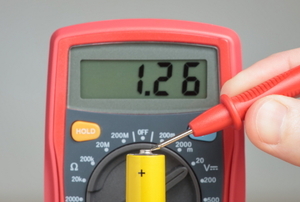 What makes Battery Voltage Drop? Knowing what the possible causes are can help you to fix the problem both quickly and effectively. 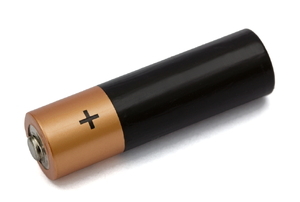 The nickel-cadmium battery uses nickel oxide hydroxide and metallic cadmium as electrodes. Some battery issues are preventable. 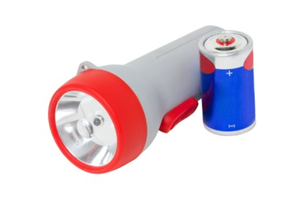 AAA batteries are used for everything from remote controls to cameras. 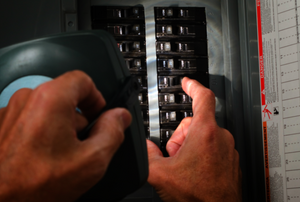 You don't need to hire a professional electrician to replace your breaker box panel. All you need to do is follow these simple steps. 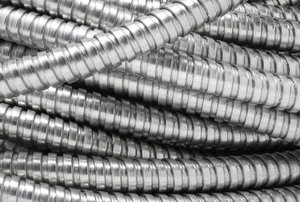 An electrical conduit is a piping system that is used to carry electrical wiring for either power or communication. 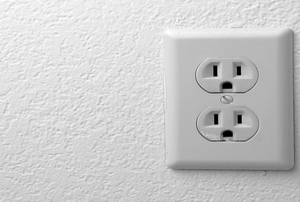 If you're noticing your GFCI outlet tripping more frequently, it could be one of three common problems. Check it out to avoid further problems. Be prepared with your own DIY 12V battery pack. 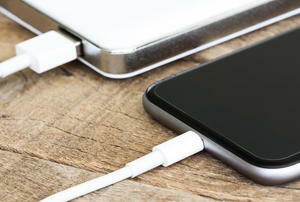 Find out quickly whether or not your battery charger is working. It doesn't take much to run LED lights. Try wiring a 12 volt battery to it instead. 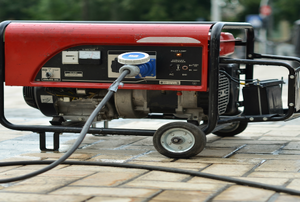 A portable generator is a useful device to have, but is the noise worth the convenience? 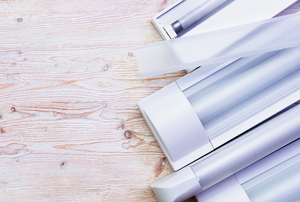 Save yourself some money by using rechargeable AA's in your home electronics. 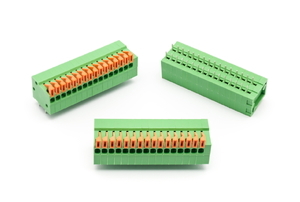 Learn more about what kind of terminal block you might want and how to set it up. 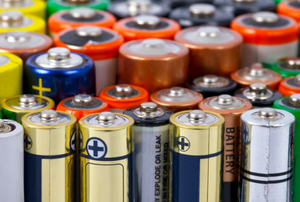 You may use alkaline batteries all the time, but how much do you know about their pros and cons?